Flexible guitar stand made of sturdy aluminum! The GSF-2020S combines maximum flexibility and stability as no guitar stand before! 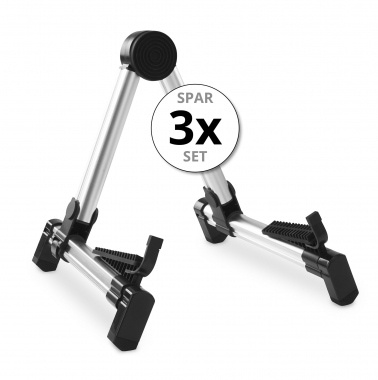 Foldable, adjustable, made of aluminum and equipped with slip-resistant, instrument-friendly rubber pads, it offers exemplary handling at an unbeatable price. 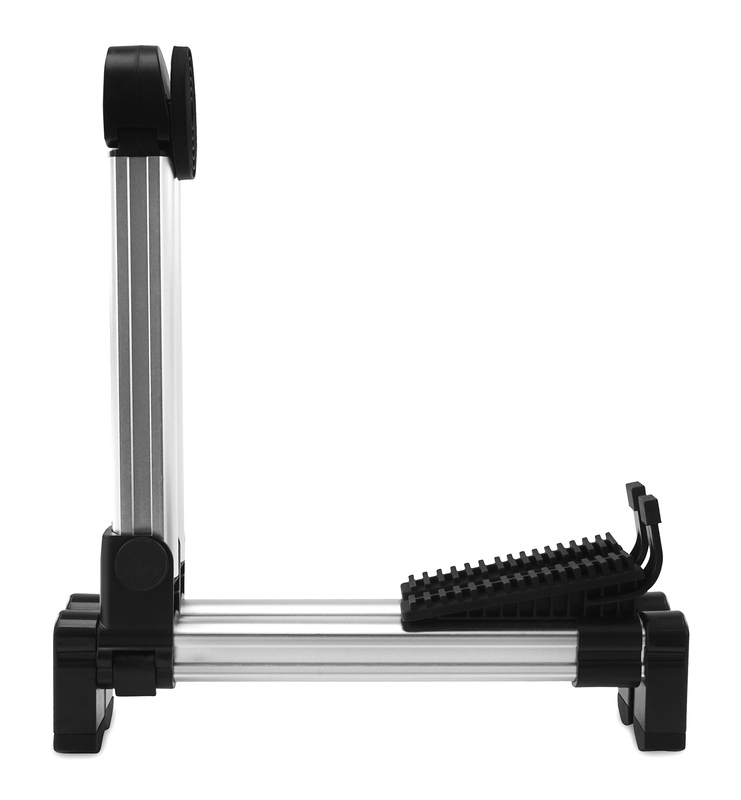 Among this stand's greatest strengths is its flexibility in holding your instrument. Both lower and the upper supports are infinitely adjustable forward and backward. As a result, the stand is not just adjustable to fit each instrument, but the center of gravity can also be adjusted for maximum stability. It can securely hold a ton of different instruments including acoustic guitars, electric guitars, acoustic and electric basses, banjos, ukuleles, violins, mandolins, and ouds. 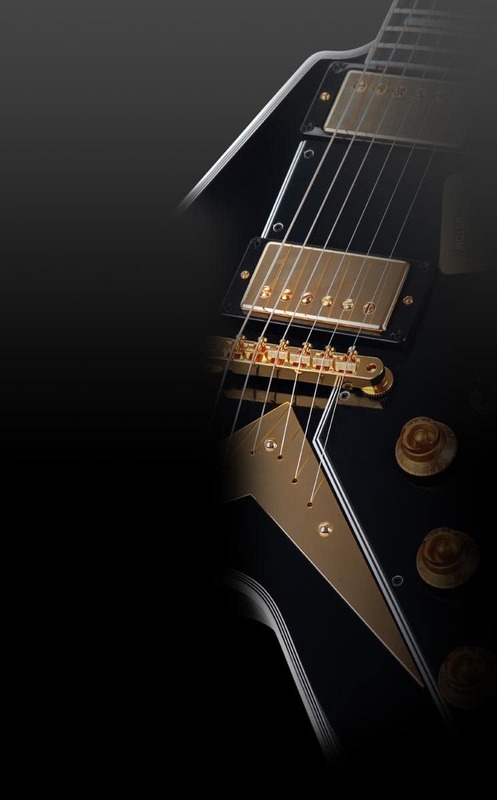 All pads are equipped with non-slip rubber, which provides perfect hold and gentle contact with the guitar. The upper, circular instrument support also has a small hinge to fully support your instrument. 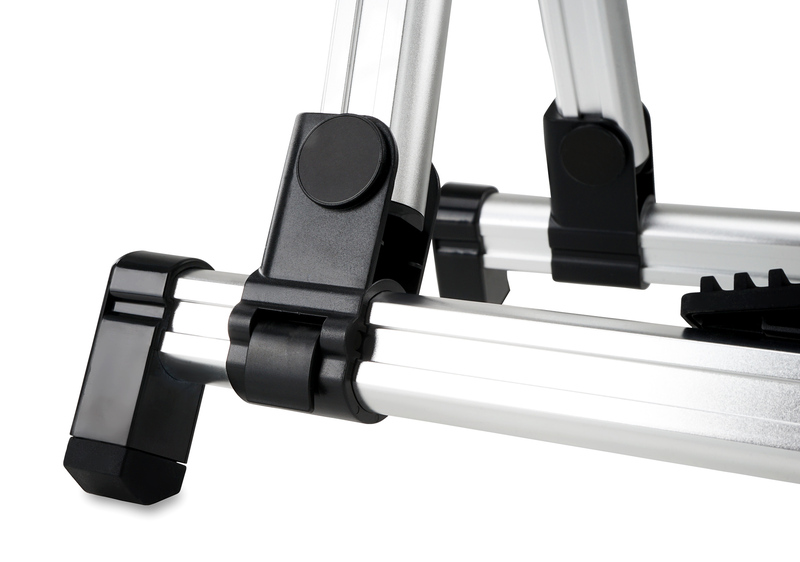 The legs of the stand are also equipped with non-slip rubber. The GSF-2020S can be set up in seconds. When it is set up, it has a height of 29 cm and has a maximum width of 29 cm. 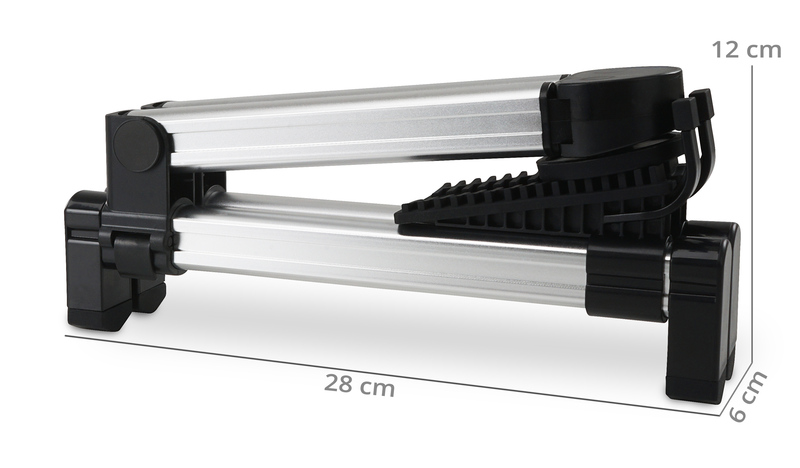 When folded, the stand measures just 28 x 12 x 6 cm and only weighs 390 g! The GSF-2020S from Rocktile - a high-quality universal stand! Lässt sich gut zusammen klappen.